GAF has the industries leading warranties backed by North Americas largest roofing manufacturer. 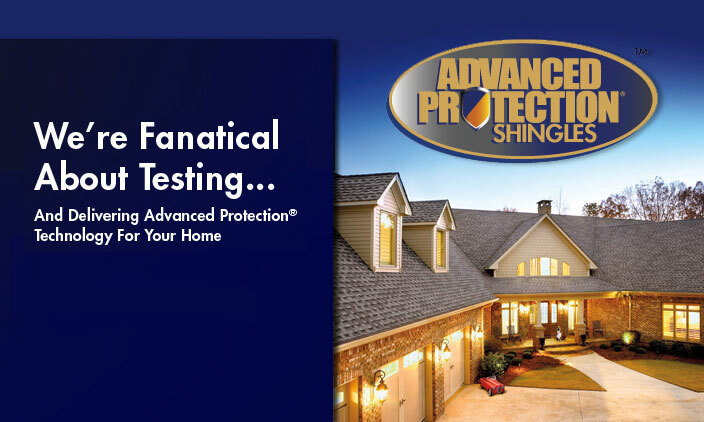 Professional installers have long preferred the rugged, dependable performance that only a GAF roof can offer, and have made our Advanced Protection shingles the #1 brand in North America! Maybe youre not quite sure where to start? Or maybe you have re-roofed your home before. 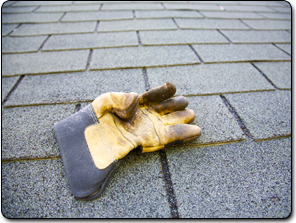 Your decision to reroof your home may have been the result of seeing a neighbor reroof his or her home. Or maybe youve been experiencing some roofing problems which can no longer be ignored. Then again, maybe youve decided just to give your home a face lift and a new roof would really enhance the look. Whatever the reason, you dont want to make any costly mistakes! The Threadgills Roofing team is here to help. 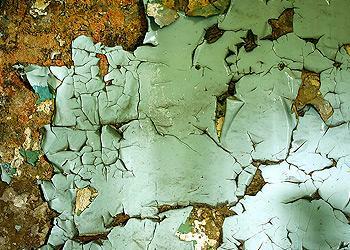 Have you experienced damage to your roof from a storm or normal wear and tear? 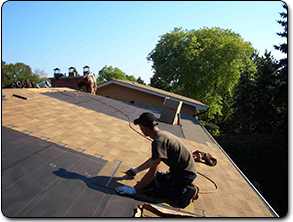 We offer emergency roof repair services to our customers including tarping services and insurance assistance. 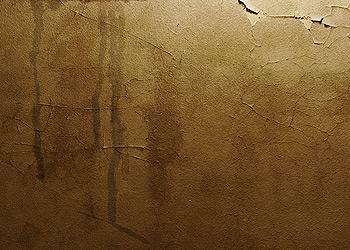 Many homeowners suffer through leaks in their roof on rainy days by putting out pots and pans to gather the water. Weve found the reason for this is because they believe they need a new roof and they just dont have the money. Ignoring a leaky roof is a lot like delaying repairs on your car or avoiding the dentist, it can lead to more problems later on and can be more expensive to fix. Fix your small problem before it becomes a big problem. 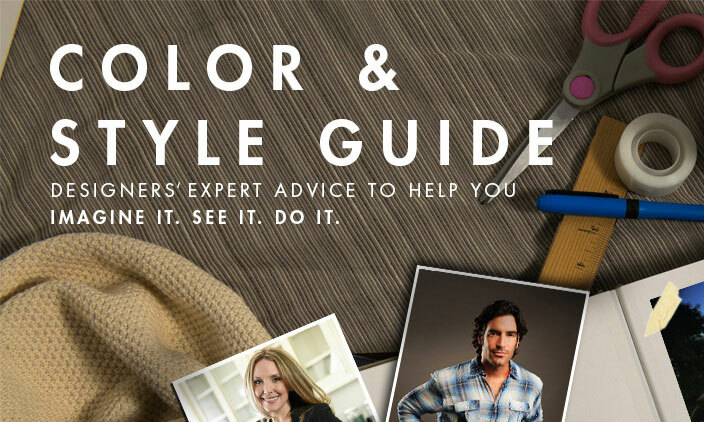 Call us today, at (972) 943-4244! 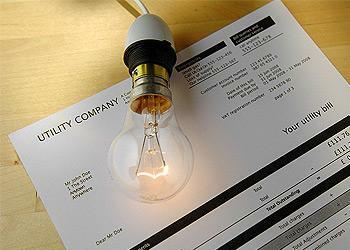 We recommend annual inspections (as a minimum) for every roof system. 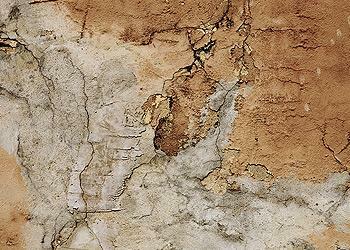 Far too often, the cause of a roof failure is the absence of proper maintenance and inspection. 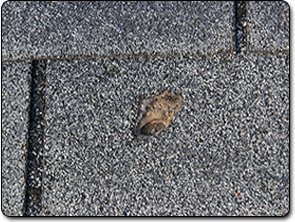 Something that starts out small and very repairable when left unchecked, can turn into a very major roof problem. Periodic visual roof inspections (especially after storms) and routine maintenance to deficient conditions can increase the long term service life of any roof assembly. To perform an annual inspection, our qualified roof inspectors walk over the entire roof area looking for and photographing all observed deficiencies. These observations are then noted on an inspection form along with recommended maintenance procedures to the cited deficiencies. ARMA- Asphalt Roofing Manufacturers Association. Organization of roofing manufacturers. Back-surfacing- Granular material added to shingles back to assist in keeping separate during delivery and storage. Closed-cut valley- A shingle valley installation method where one roof planes shingles completely cover the others. The top layer is cut to match the valley lines. Cobra- GAFMCs respected brand name for ventilation products. Country Mansion & Country Estates-GAFMCs limited lifetime warranty shingle. Dubl-Coverage Mineral Guard- Roll roofing material with 19" selvage edge for double coverage over roof deck. Eaves- The roof edge from the fascia to the structures outside wall. In general terms, the first three feet across a roof is termed the eave. 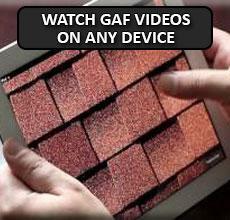 GAFCant- GAFMC cant strips for deflecting water away from flashing areas. Typically used on low slope roofs. 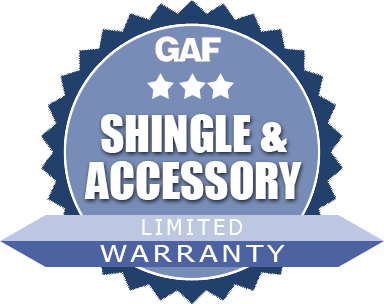 Golden Pledge- GAFMCs strongest limited warranty for shingles. Americas strongest steep slope warranty. Grand Sequoia- GAFMC shingle with wood shake appearance. Grand Slate- GAFMC shingle with slate appearance. 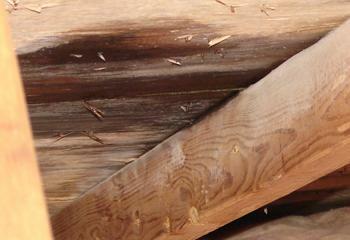 High nailing- When shingles are nailed or fastened above the manufacturers specified nail location. 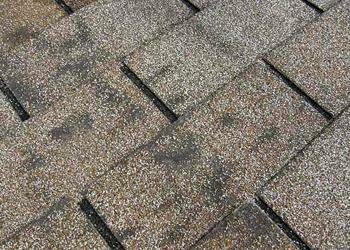 Laminated shingles- Shingles made from two separate pieces that are laminated together. GAFMC Timberline Series, Country Mansion and Grand Sequoia Shingles. Also called dimensional shingles and architectural shingles. Mortar- Mixture of sand, mortar, limestone and water used in bonding a chimneys bricks together. Quarter sized- Term for the size of hand sealant dabs, size of a U.S. 25 piece. Release film- The plastic sheet installed on the back of Weather Watch and StormGuard underlayments. Used for packaging and handling. Remove before installation. 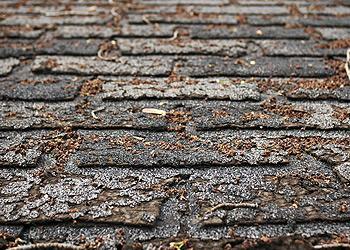 Sawteeth- The exposed section of double thickness on Timberline Series shingles. Shaped to imitate wood shake look on the roof. Shingle-Mate- GAFMCs shingle underlayment. 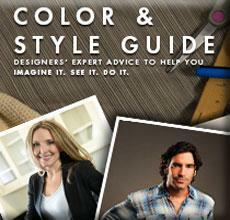 Breather type with fiberglass backing to reduce wrinkles and buckles. Smart Choice Limited Warranty- GAFMCs standard shingle limited warranty. Smart Choice System Plus Limited Warranty- GAFMCs next grade of enhanced warranty. Extended coverage for owners. StormGuard- GAFMC waterproof underlayment. Film surfaced rolled underlayment, 1.5 squares coverage per roll. 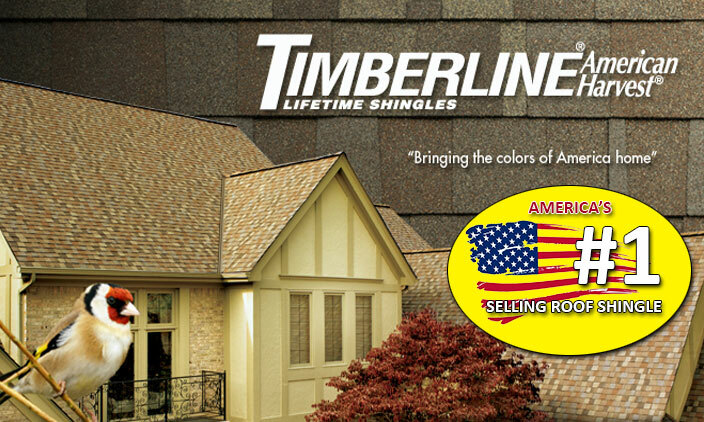 Timberline Series- GAFMCs trademark name for laminated wood shake style shingles. TIMBERTEX- GAFMC enhanced Hip and Ridge Shingles. 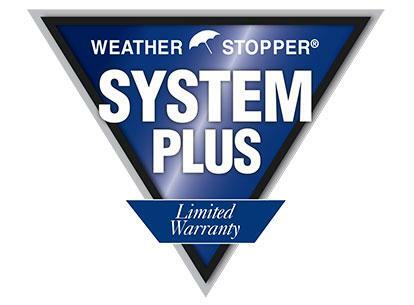 Weather Stopper Integrated Roofing System- GAFMCs complete roofing system and components. 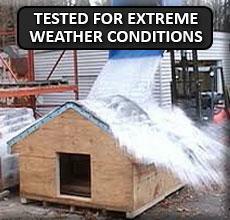 Weather Watch- GAFMCs granule surfaced waterproof underlayment.